Julie Powell has been an instructor of dance at Hope College since fall 2013. She currently teaches Introduction to Ballet, Ballet II, Ballet III and Pointe. Along with her teaching responsibilities, Julie also serves as the advisor to Hope College’s Ballet Club and has presented work for the dance department’s annual faculty choreographed concerts, 2013–2017. Julie also served as the dance director for Blue Lake Fine Arts Camp and artistic director for Blue Lake’s Summer Dance Ensemble (2008–2017). She was on the teaching faculty for the Grand Rapids Ballet Company (1998–2008) and directed the Grand Rapids Ballet’s Muskegon Satellite School (2004–2008). 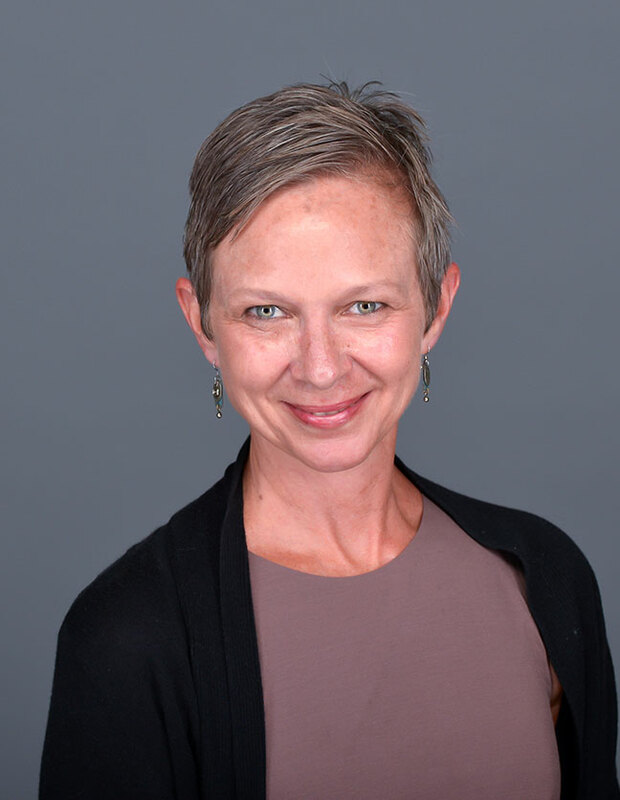 Julie continues to guest teach and choreograph throughout Michigan and support the growth of arts education programming and innovative initiatives. Julie’s area of expertise lies primarily in the teaching of classical ballet technique. Her contemporary approach allows for the integration of traditional methods to be combined with the current studies in regards to the use of dance science and injury prevention. Her approach offers today’s dancer success in implementing a strong technical understanding of how to use and apply concepts inherent in classical ballet along with developing artistic expression and freedom of movement. Julie has also received specialized training in Pilates technique, mat course work. Julie lives in Muskegon, Michigan. She enjoys time with her husband and three daughters. She is also an advocate of community engagement, service and arts education.